In today’s world, e-commerce has taken a prime spot in retail sales. Online stores are becoming more mobile friendly and user-friendly, so as to ensure a seamless and satisfying experience for worldwide customers. E-commerce platforms and mediums are now becoming digital marketing hubs amongst frequent shoppers. 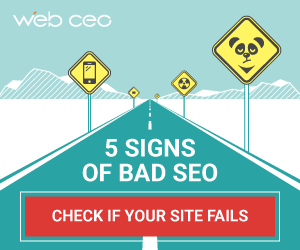 They make use of numerous marketing channels in attracting traffic, and customer preferences and interests. One such successful e-commerce platform for shoppers is Shopify. It is believed to have more than 175,000 business expanding to more than 150 countries. With improvements in technology and updates, it is a one-stop-shop for shoppers as well as for merchants selling their merchandise online. Shopify has made e-commerce quite easy for online shoppers. Existing website holders can now add the new buy now Button of Shopify on to their websites products. It is available at low costs, and the process is entirely hassled free. To point out, merchandise website holders can now add this feature to their merchandise for sale, collections, products, and to their shopping cart as well. All it requires is an HTML code and slight integration work based on the mode of payments that you prefer. 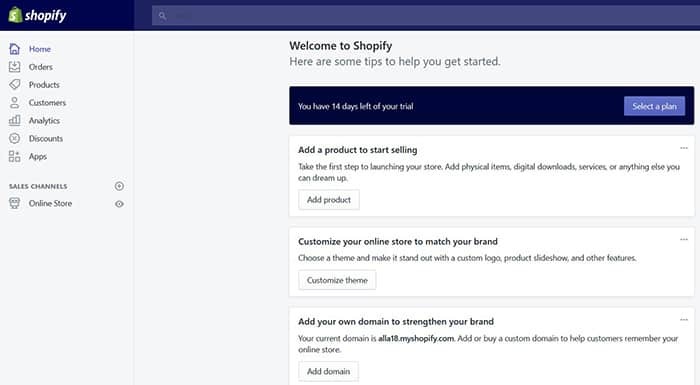 If you are a newbie and a startup in the e-commerce business, you can engage the help of Shopify to enable you to start up your business and develop it gradually. Surely, the wide range of Shopify tools is very easily accessible. Some of these Shopify tools are the business card maker tool, the business name generator tool, the generator of terms and conditions tool, the slogan creator tool, the calculator tools of business loans and profit margins. They are available at TemplateMonster eCommerce templates. In fact, Shopify is an excellent choice to make work much easier for you in establishing your startup. They have even given consideration to the matters of privacy and the return policies for your business. In general, some of the other useful tools to get you developing your business are the image resizer, generator of invoices, generator of labels, generator of shipping labels, Gift certificate templates, pay stubs, and lots more. 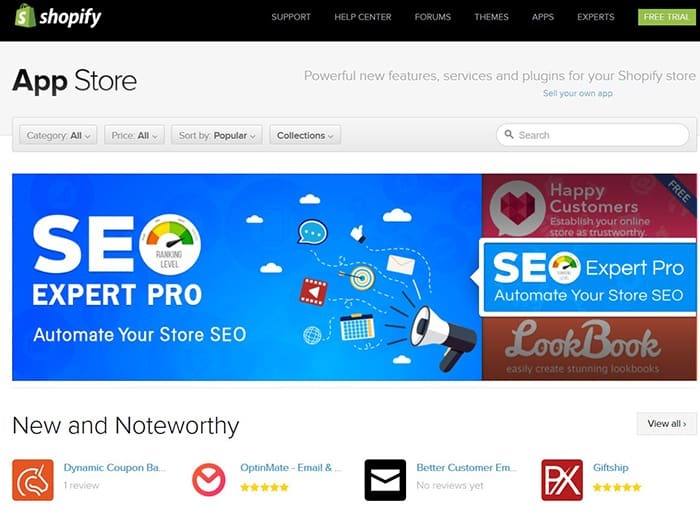 There are tons of Shopify add-ons for users at the Shopify App Store. Get better leverage over the business tools that you use, the user data as well as over the marketing channels. Shopify provides apps for almost everything that you need, from email marketing linking, to syncs of the customer and sales outputs. There also apps for installation of accounting software, expansion of the marketplace and mediums through sales via Amazon and eBay. Whether you are looking for a feature, software, add-on, plugin, or service, Shopify provides for it all. You can get them at TemplateMonster Plugins Extensions . Some of the areas that are provided by Shopify, through apps include marketing, sales, inventory, reporting, customer service, social media, and accounting. Now users can make use of the social media channels to integrate shopping with the social media users via Facebook, Twitter, Pinterest etc. Shopify is the only platform to do this. 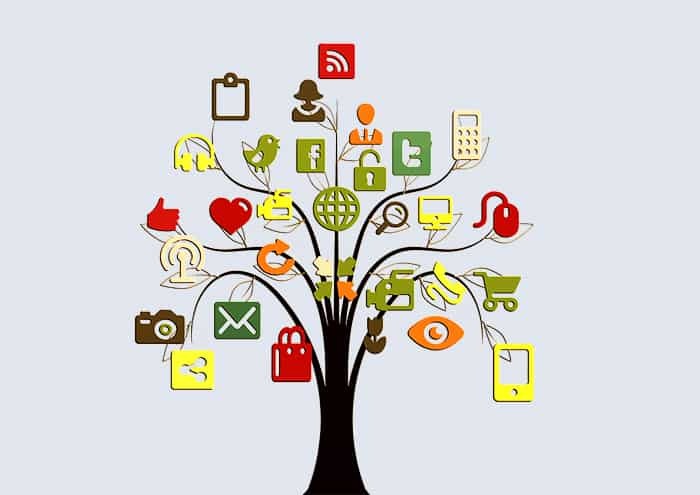 In this way, businesses get the chance to leverage with the audiences and customers on social media. Twitter now features a ‘buy now’ button that social media users click on to review the product details and purchase things online. Pinterest also features ‘buyable pins’ that customers can click on without diverting away from the Pinterest platform. Facebook app also features a shop tab to enable shopping while using Facebook. Mobile e-commerce is much easier and simpler than the desktop one. There are a whole lot of mobile integrated fronts like the mobile apps, checkouts of ordered items which are mobile optimized, and mobile responsive themes. These are responsive and adapted to both the Android and iOS versions. The checkout of products and services are also equally responsive. Surely, Shopify provides vibrant and colorful customizable themes which can excellently attract customers. This is the key reason that Shopify is one of the top marketing platforms. 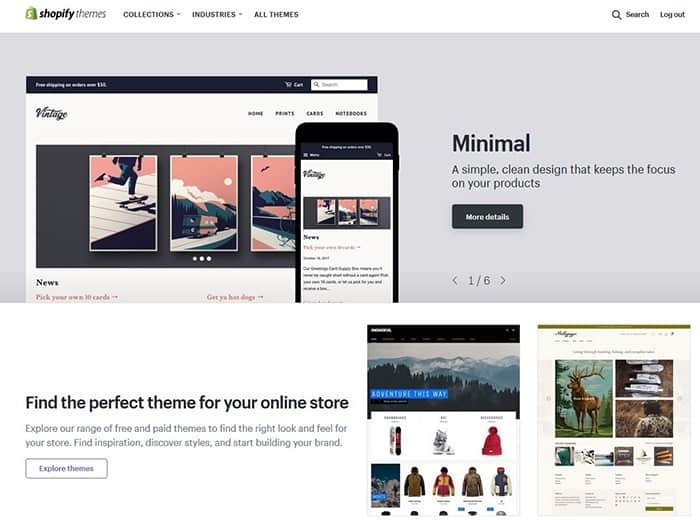 There are more than hundreds of templates in almost every kind of niche from from sports Shopify themes to hunting Shopify themes. Above all, any web designer can customize, modify and revamp these themes. The API program of Shopify is a robust one. With this program, one can easily access most of the functions of Shopify. 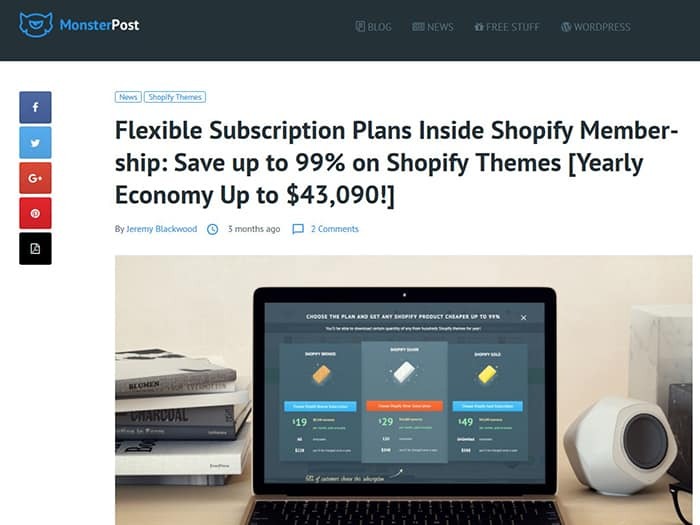 Moreover, you can make use of Shopify and its various templates at TemplateMonster Shopify Themes Subscription TemplateMonster Shopify Themes Subscription and save upto 99%. Shopify’s API program perfectly compliments your website and its programming language. In addition, the code libraries at Shopify also work in integration with your requirements and desired output. A good professional developer is all that you need to ensure that the set up goes smoothly. With this, the mobile app and the website can get complete access for viewing and editing of data and other details such as a purchase being made, product reviews and store details. Some of these features are free, whereas other features require special paid plans. 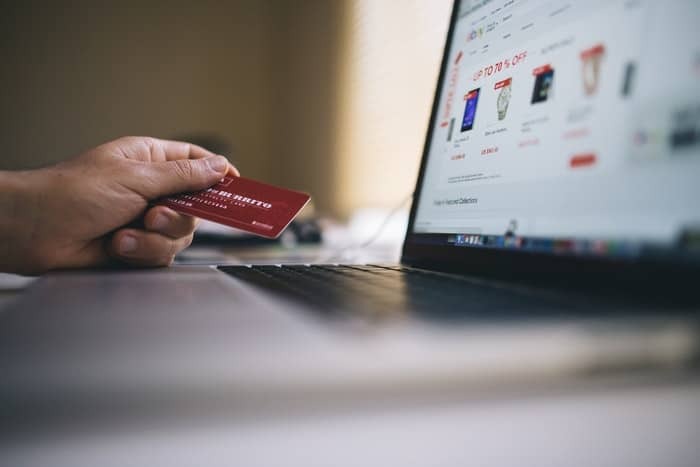 Did you know that Shopify permits the issue of refunds, payments for goods and services through credit cards, creation and modification of orders, in site blogs for your business website, provision of shipping rates in real time, etc. 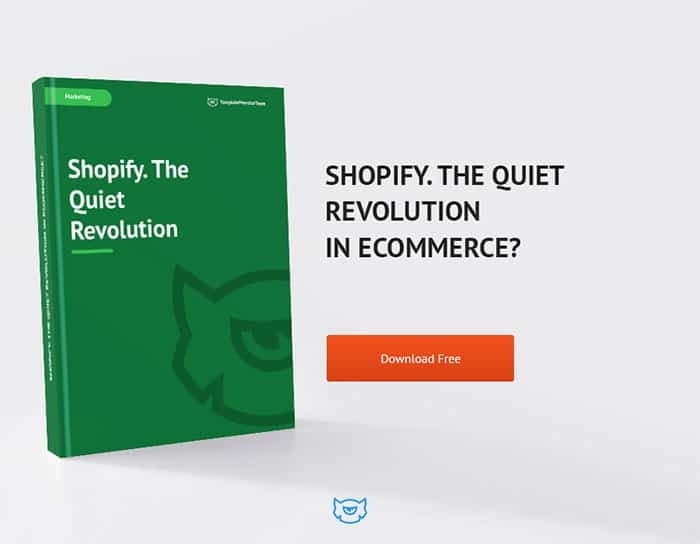 Thus, there are a whole lot of key features provided by Shopify to promote and make e-commerce and marketing much more easy and accessible to all online customers through various integrated platforms.